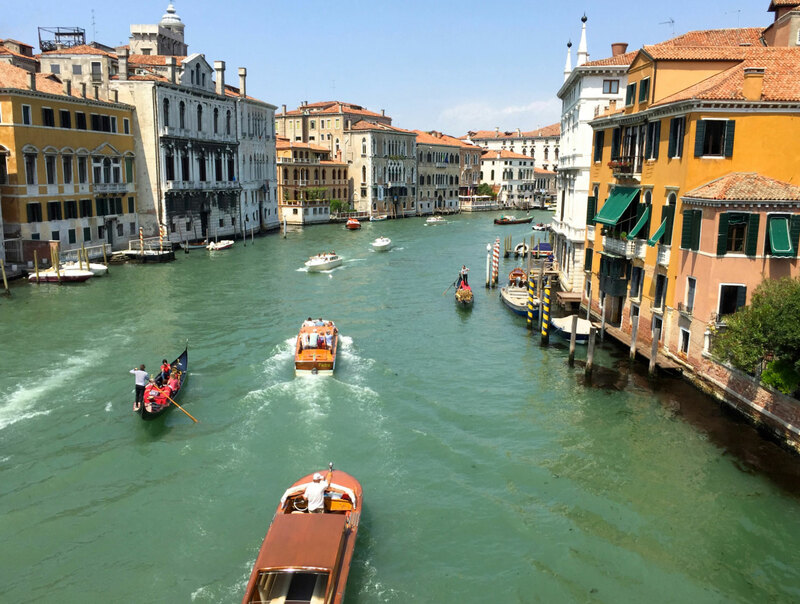 Reflections on travel and creativity | Stokely Design Associates Inc.
A lengthy trip to Europe a few months ago reminded me just how much travel opens your eyes, mind and soul. During my trip, I was struck by the way in which new and dramatic experiences serve to stimulate creativity. In turn, I once again realized how important creativity is in our business and how an increase in the flow of creative ideas and approaches ultimately benefits our clients. My recent journey was possible because our firm has a strong and responsible team in place. That meant that I was able to take my first extensive break since starting the business 18 years ago. In May, I was fortunate enough to be able to travel to Italy, where I cycled for a week in the Italian Alps and saw two stage finishes of the Giro d’Italia (perhaps less famous than the Tour de France, but equally challenging and exciting). Then I spent time in the wonderful cities of Venice and Milan. Each of those adventures brought new experiences, insights and inspirations. 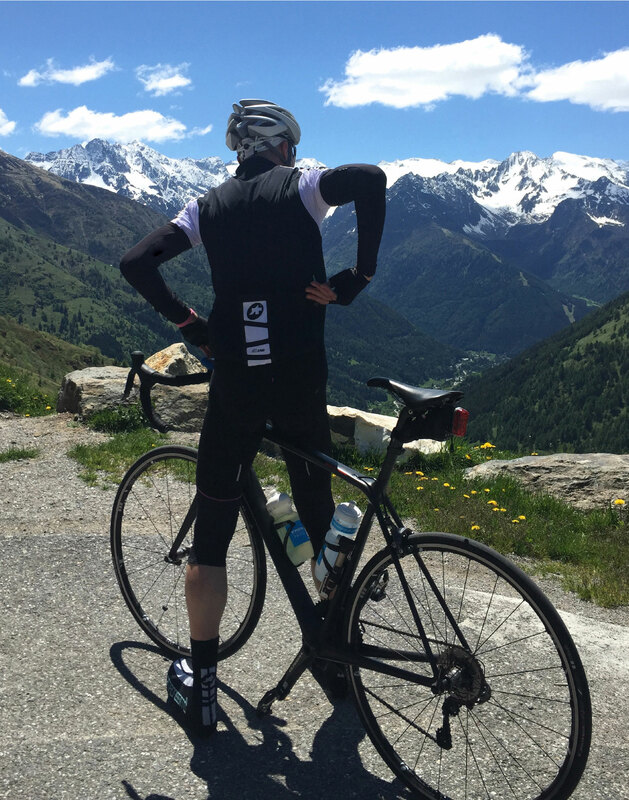 As you can imagine, cycling in the Alps serves up a real mix of challenges and rewards. As I rode, I thought about how similar the process is to business and the creative process. Things start out simply and relatively easy, as you enjoy the first few kilometers. Then the going gets tough, with a vertical climb of more than 2,000 meters over 136 kilometers – when you feel as if you’re pedaling and pedaling with no end in sight. It’s grueling, it’s a constant push, but you know you can’t stop. Then you reach the summit and you’re able to pause to enjoy the views, and your accomplishments, before you begin the descent. At the end of the ride there are more rewards – great company, an excellent dinner and wonderful stories. Travelling like this teaches you the art of connecting, of sharing experiences with others. Each person on the same ride has a different experience: one has to push harder on a stretch where you didn’t, another had an internal dialogue in order to persevere and not give up. Very different was our stay in Venice, that magical floating city. Though teeming with tourists, Venice still has a timeless quality that allows you to see the world through the eyes of a much earlier time. It’s surreal to remember that Venice started around 400 AD, as you stand on one of its many bridges taking in the city’s beauty. That experience reminds you that things crafted well can live forever, and that beauty and design of substance are ideals worth working towards. 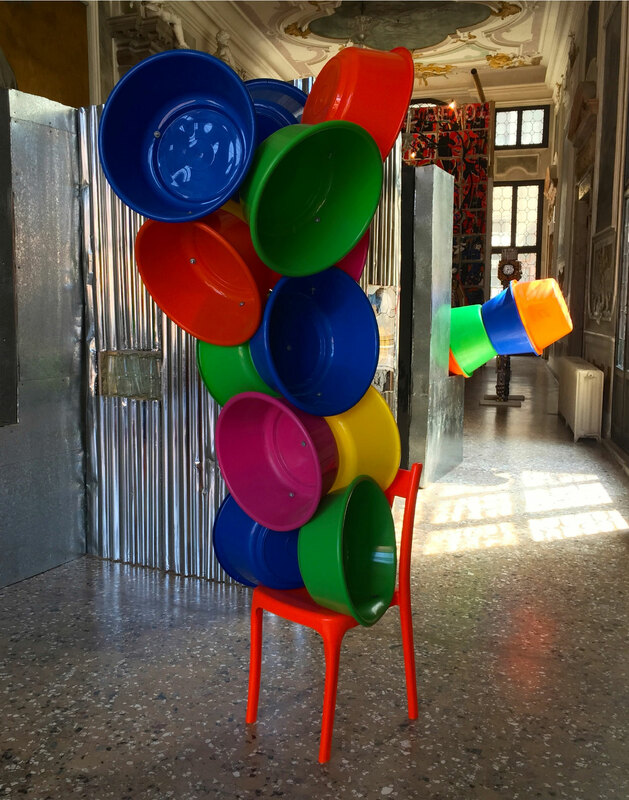 One of the highlights of our visit was taking in the Venice Biennale, the 56th International Art Exhibition. Not only were we able to enjoy the beauty of its rich historical buildings – some of which are accessible only because of the Biennale Art Fair – but we were also exposed to some of the most interesting contemporary art in the world. Both delivered an unexpected world of treasures. When we arrived in Milan, we first thought that spending a full week in the city might turn out to be too long. But we were wrong, as seven days flew by. 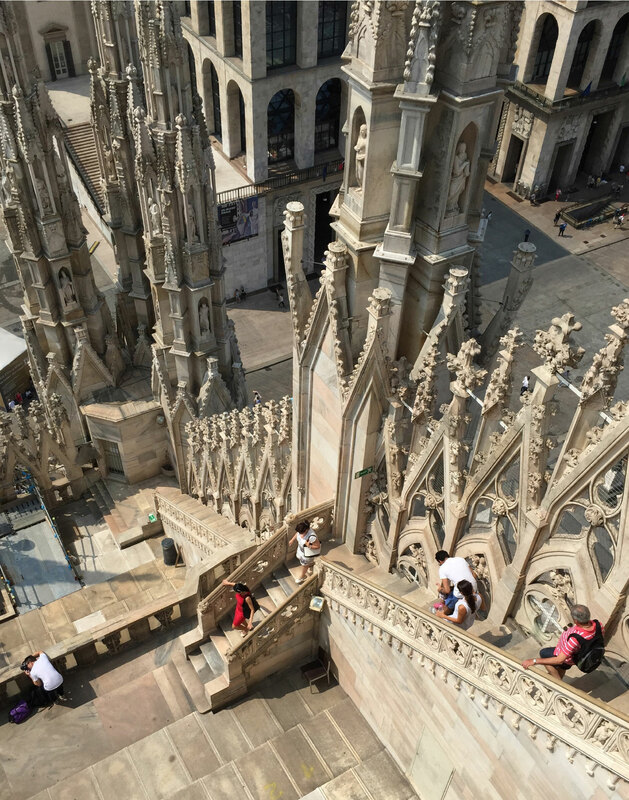 At once a modern and an old city, Milan provided an endless supply of diverse areas to explore. The crowning feature of the city is of course the Duomo. And our walk along the rooftop on one of the hottest days of the year proved to be a spectacular experience. From the start of construction in 1386, it took nearly six centuries to complete the cathedral to its current state, with 3,400 statues, 135 gargoyles and 700 figures. Thousands of artists, sculptors and workers were involved. The Duomo seems to be a never-ending project, with work continuing to this day. While there, I was struck by the parallels with running a business: how there is always room to grow, to learn, and to evolve; and how the work continues and helps you to grow. Another inspiration was the Fondazione Prada, Milan’s only public museum for contemporary art. Not only is the art thought-provoking and extraordinary, so are the buildings that house the collections. The striking tower as you enter the grounds is the haunted house. 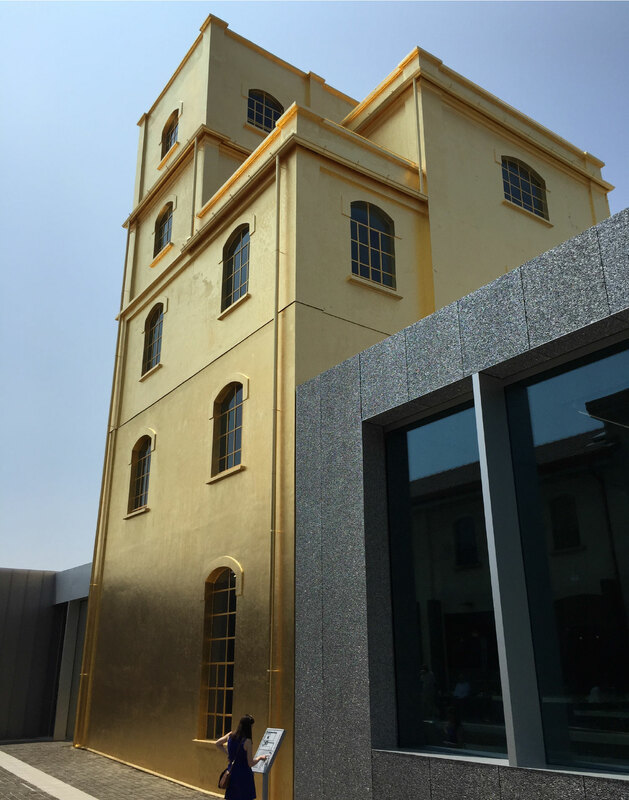 It’s four storeys tall, and the exterior painted in 24-carat gold leaf contrasts with the grey and glass of surrounding buildings. It’s something you have to see to believe. It was also a reminder that we need to keep our minds open for the unusual, the opulent and the extra-special – because it’s the extraordinary ideas that stick with you. In short, I believe that travel provides a great opportunity to grow and change your perspective, allowing you to see the world afresh. What’s your take? We welcome your ideas and comments on the impact of travel. Do you agree that travel experiences can enhance creativity and change how we view the world? Have you ever had a travel experience that had a powerful impact on you and your perspectives? Do you have any personal suggestions for getting the most from travel?